Every year, it feels like there are more and more trends in the health & wellness world. With science steadily advancing and giving us more accurate research every day, there will inevitably be new things that people try or existing things that more people flock towards. There’s definitely one ingredient or food substance that always makes a big splash in the health and fitness industry. This year, it was turmeric. We had turmeric lattes, turmeric skincare produces; it started entering pretty much everything. Aside from turning your curries a lovely yellow color and flavor, this spice is also said to have amazing anti-inflammatory properties and is packed full of antioxidants. I’m no health expert, but anything with that many antis is usually a pretty special substance! It’s being used as a solution to many common skin issues and seems as though new products are continually being developed. 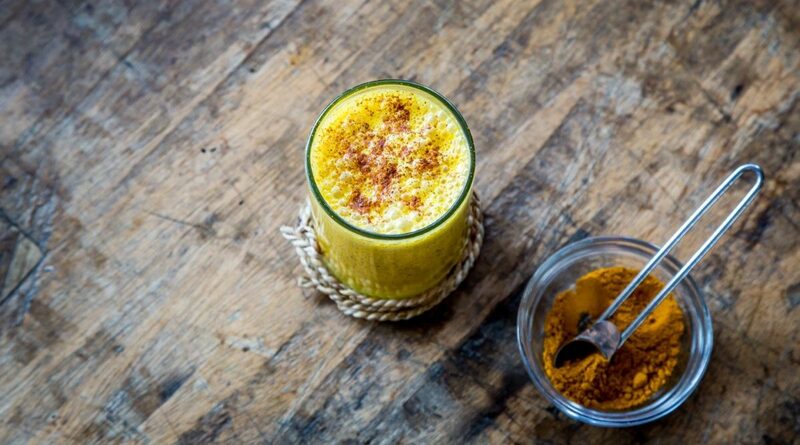 If you want to finish your year feeling healthy and trendy, then try making your first turmeric latte today and see if it makes you feel any better! 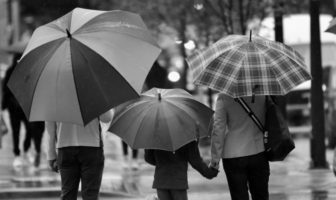 This is something that a lot of you might not be aware of, but it was a trend that gained a lot of traction in the last twelve months. 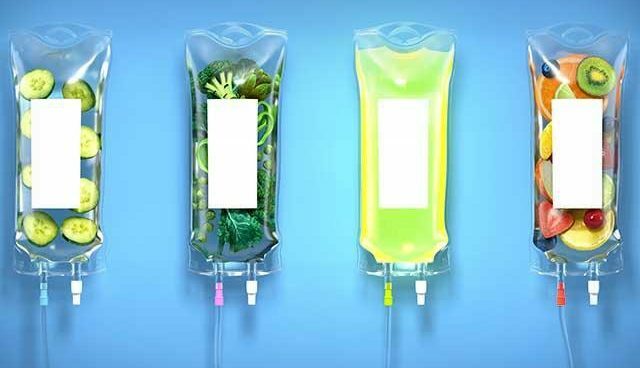 It was mainly brought to light by celebrities and sports people who underwent something called IV vitamin therapy. This is basically where you have an IV hooked up to you, and it administers a cocktail of vitamins into your bloodstream. In doing so, you absorb a far greater amount compared to a vitamin tablet or spray. It’s not something that’s technically new, but its accessibility to the public definitely came on leaps and bounds in 2018. With more and more people keen to up their vitamin intake, this could be a trend that keeps on rolling into the new year and beyond. 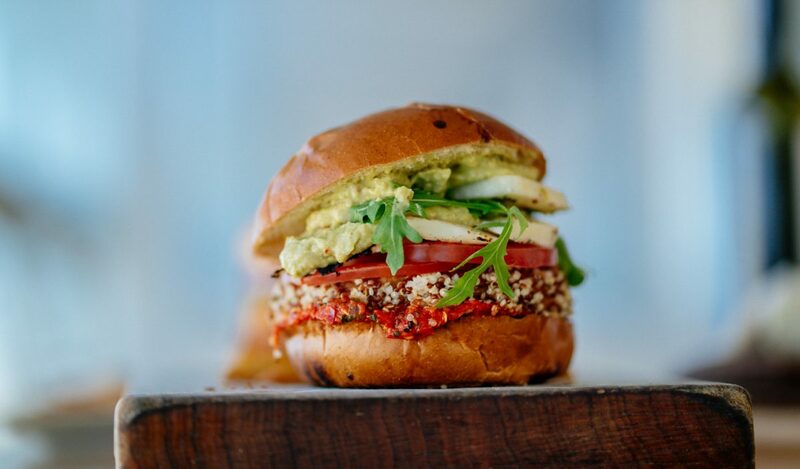 Yes, this isn’t a new trend, but there was definitely a considerable shift in the global stance on vegetarianism in the last year. More and more people are starting to cut down on their meat intake, opting for more vegetarian meals every week. There was even the birth of popular hashtag #MeetfreeMondays which encouraged people to swap out their Monday meaty dinners for something more plant-friendly. The number of vegetarians seems to be growing year by year, and 2018 was no different. I’ve also found there appear to be more vegetarian options in shops, more vegetarian restaurants/cafes, and just generally more choices for people that don’t eat meat. There’s no doubt in my mind that this will continue, and it just means there will be more tasty meals to try out! When it comes to trendy exercises, there weren’t too many things this year that gained a lot of traction. In years gone by, things like CrossFit and spinning became very popular very quickly. The only thing of note in 2018 was the rise of rowing. 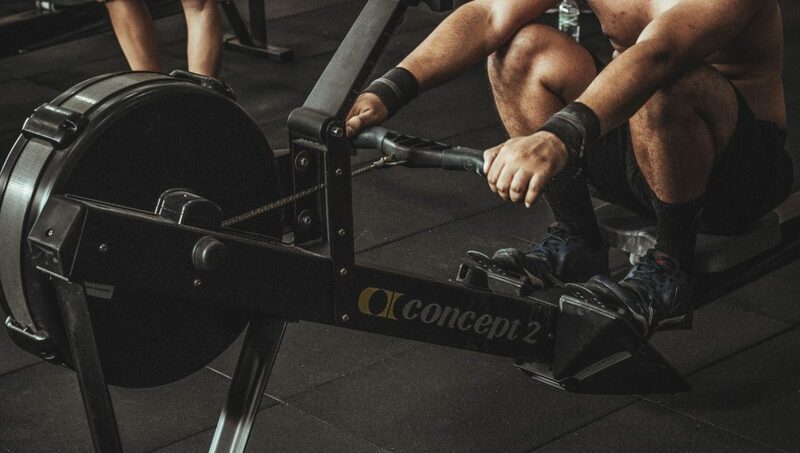 It seems like there are frequent gyms now coming with full-equipped rowing studios to give an almost spinning experience but with rowing machines. This type of exercise has long been lauded as one of the best full-body experiences out there. But, it’s only really becoming trendy in the last few months. Is this something to jump onboard within 2019? I certainly think so, and rowing is an exceptionally beneficial exercise, so everyone should give it a go! Nowadays, there are so many different fitness bands or trackers you can wear. These things either fit around your wrist, are worn like a necklace, or clip onto your clothing. Depending on which product you own, it can do anything from tracking your step count to showing your heart rate throughout the day. 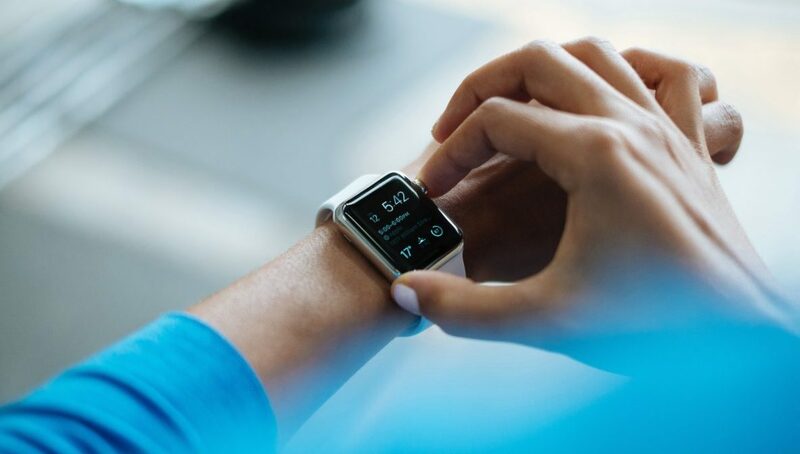 This technology has become incredibly trendy in the last year, with almost everyone in the gym owning some type of wearable fitness tracker. They’re seen as a helpful way to get more out of your fitness regime as you can track calories, see how effective your workouts are, and so much more. This is something I’m very excited about, and can’t wait to see what the future holds in this domain. Finally, the last health & fitness trend of 2018 has to be protein. Yes, we’ve seen a massive surge in the number of protein-related products on the market in the last year. It feels like almost every brand has a protein version of some type of product. The most incredible one for me has been this rise in protein ice-creams. 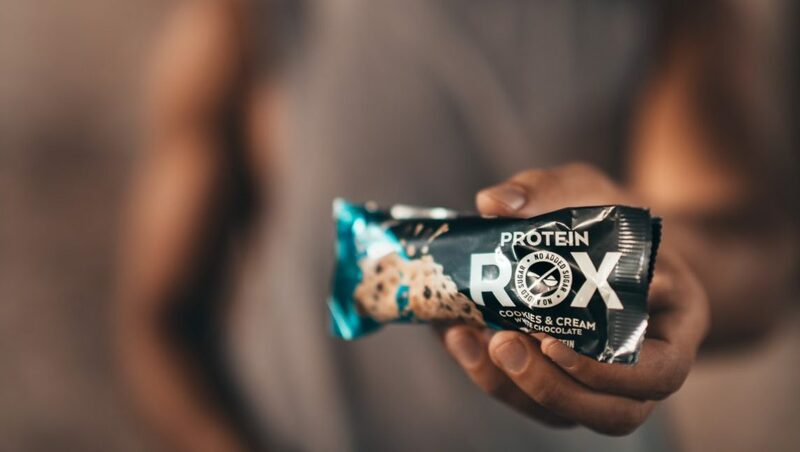 There are a few big brands that are making ice creams that come with far fewer calories and far more protein than your typical tub. Anyone that’s interested in health and nutrition knows that protein is essential for muscle repair and recovery, which essentially helps your muscles grow back stronger and more toned. A lot of people are committed to getting more protein in their diets, which is why these products are coming in. From protein porridge to protein milk, and even protein crisps; the world has undoubtedly gone protein mad. These are some of the leading health and fitness trends I spotted in the previous 12 months. By no means am I saying any of these things are brand new concepts or ideas – I’m aware they’ve all existed for some time, it’s just that they’ve only become mainstream and popular this year! Also, I’m sure there are a few things I’ve not picked up on or forgot. So, feel free to leave a comment with any health & fitness trends you’ve seen in the last year – they can be serious or funny, it depends on how you feel! Finally, let me know if you’ve got caught up in any of these trends and whether or not you’ve found them beneficial. I hope you’ve found this post interesting, and I’ll be back with another one soon.